You are able to see January's feature here. Last month I told you that I had been purchasing magazine subscriptions for a short while so I could take advantage of the free gift which came with the magazine. Over the past month I have bagged myself items such as electricals, homeware accessories, make up and gift sets. 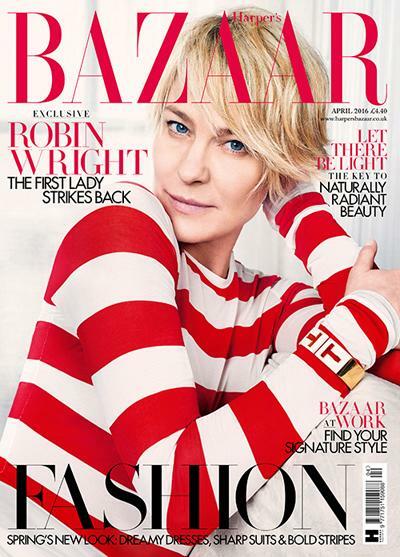 Here is a run down on the best magazine subscriptions in May. This month I have managed to put together a extensive list which I hope you all enjoy and take advantage of! You are able to get this magazine with free Typhoon storage tins worth over £20. 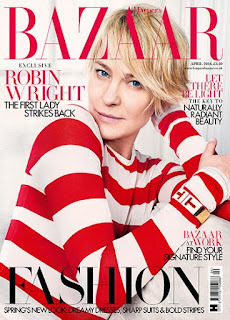 Topcashback is offering you £4.60 cashback when you buy this subscription with Hearst Magazine. 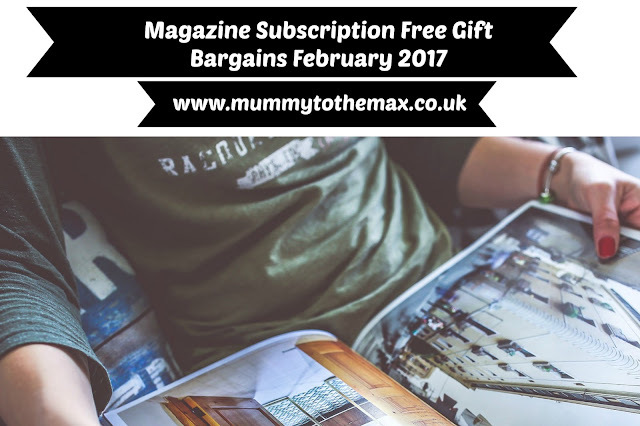 You are able to get this magazine and the free gift for £5.40 after cashback. 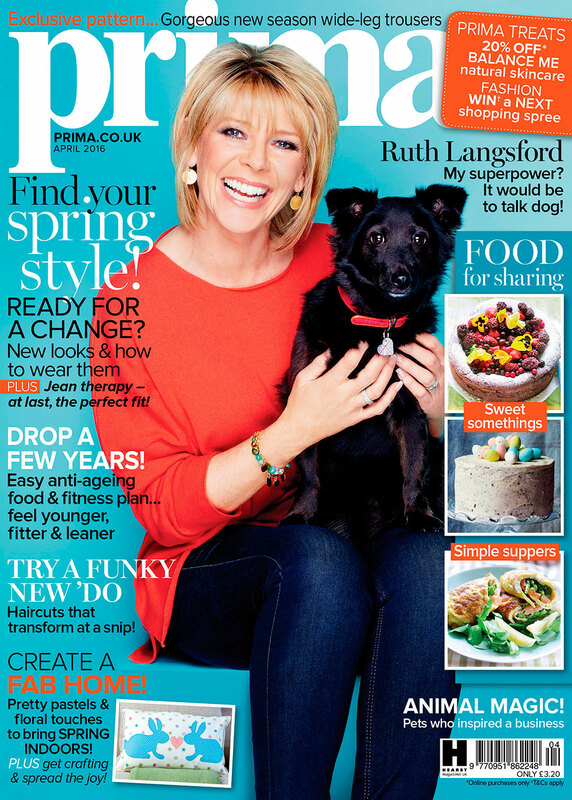 You are able to get this magazine with a free Prai beauty skincare set worth over £49. 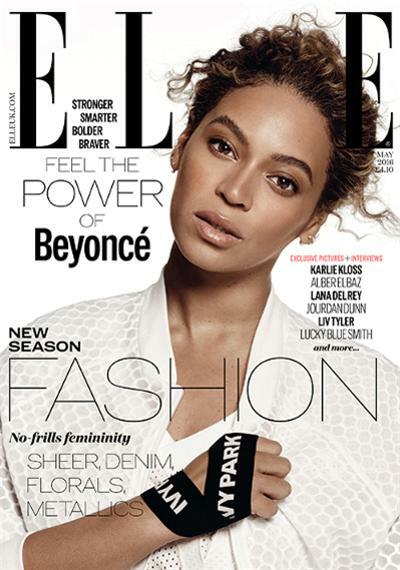 You are able to get this magazine and the free gift for £13.40 after cashback. 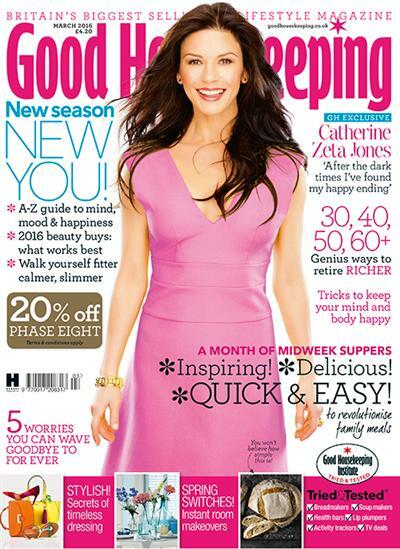 You are able to get this magazine with a free Nails Inc set worth over £38. You are able to get this magazine and the free gift for £4.40 after cashback. You are able to get this magazine with a This Works No Wrinkles Extreme Moisturiser, worth £46. You are able to get this magazine and the free gift for £1.40 after cashback. You are able to get this magazine with a free Rockface bundle + Total Definition book worth £36. This print subscription is £14 for 6 issues. 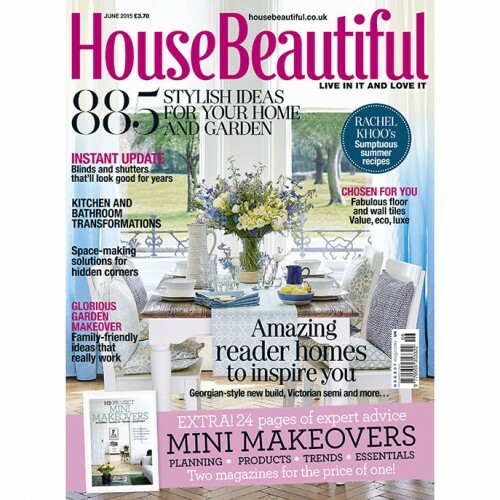 You are able to get this magazine and the free gift for £9.40 after cashback. You are able to get this magazine with free gift worth £36. 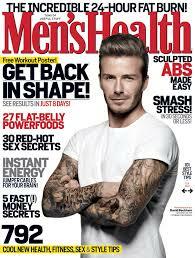 You are able to get this magazine with a free Ren Moroccan Rose Otto Body Wash, worth £32. You are able to get this magazine with a free Joseph Joseph Nest 9 Plus. 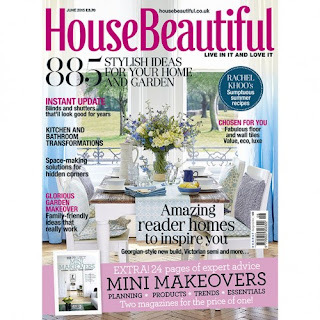 You are able to get this magazine and the free gift for £5.19 after cashback.